Podcasters have largely mastered the art of setting up a great home recording setup, something that's gotten steadily easier over the years, but then they interview someone over Skype and suddenly they sound like Doctor Who conversing with a Dalek at the bottom of a well. The irony is that even a cheap headset and standard laptop make a pretty good recording setup, and if only they could capture the local audio from the interviewee's computer, the podcaster could edit together the audio from both sides to produce something much better. Radio engineers call this a "double-ender" and it works great if you can pull it off (and if you don't mind editing together and normalizing tracks from two different sources). Zencastr is a promising-looking tool to make "double-enders" radically simpler. The service can set up its own in-browser voice-over-IP call, or work with Skype, Hangouts, etc, and captures audio from all sides of the conversation (it supports an "unlimited" number of guests), uploads it to a cloud service, normalizes the audio from all the tracks, and masters them into a single track for you. It's currently in a free beta. I'd be a very happy fellow if radio interviewers could adopt this! It would save me a lot of taxis/drives to recording studios with ISDN linkups, which always feel like voyages through time to a cruder era. Zencastr records each party locally from their own computer to a high quality mp3. No more dropouts due to a bad connection. No more changes in quality during the show. Nothing but crystal clear audio. After your recording, you can generate a single mixed track with curated audio enhancements applied to make your podcast sound studio quality. These include Denoising, Loudness Normalization, Adaptive Leveling, and more! 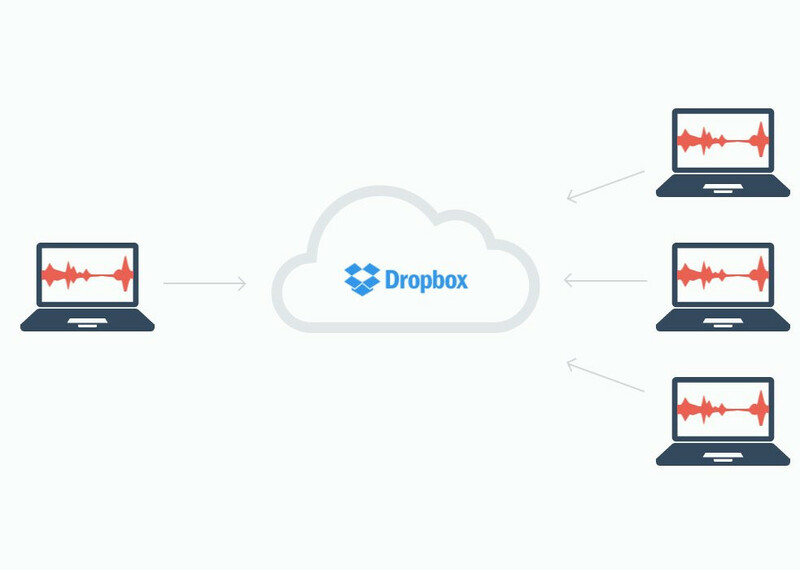 You and your guest's recordings are delivered automatically to your dropbox account. Google Drive coming soon. In theory, you could record much longer than this but during beta testing we recommend you keep recordings to under three hours.